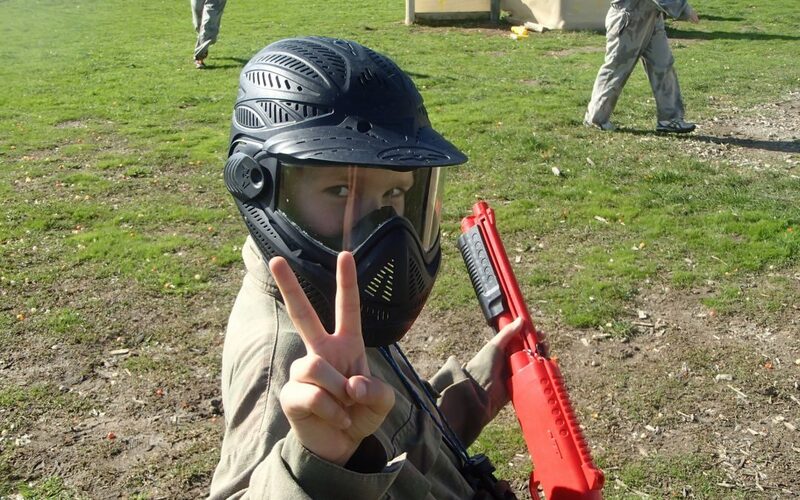 We are committed to the promotion and protection of the paintball industry within Australia and New Zealand. Becoming a member of the AUPBA is free of charge. It gives those in the Paintball Industry a voice and also gives you access to many resources. Because it is a free membership, it allows you to get involved in the industry without an initial outlay of your hard earned cash. We would ask that you question where your cash goes when you consider other so called “associations”. The AUPBA also has an international reach, with members and experience in all states of Australia and regions of New Zealand.